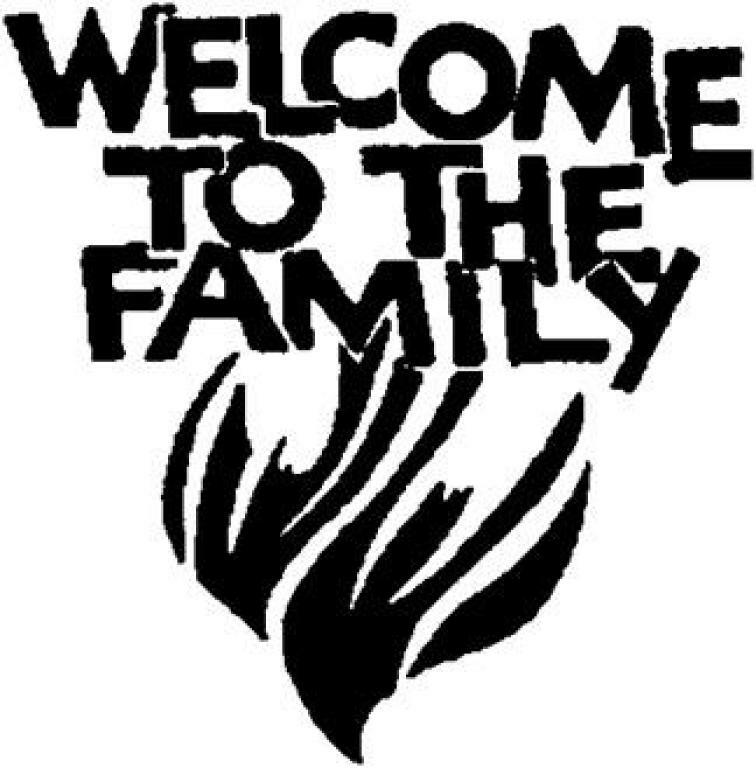 We welcome any and all newcomers to St. Rita Parish! Thank you for your consideration on joining the parish. Please follow the link below and fill out our new member registration form and bring it to the parish office.